SEATTLE, WA (July 19, 2017) — Since the debut of its first shelter in 1973, MSR® has been engineering for superior livability and ultimate reliability. For 2018, MSR brings the Hubba™ Tour Series to the American market, offering the ultimate solution for the growing adventure touring community. Already a fixture in Europe, the tent line takes the greatest features of the best-selling Hubba™ NX tents and adds features designed specifically for touring users. Available in one, two, and three-person models, the Hubba™ Tour Series offers fully featured, three-season protection and superior livability at 3 lbs 15 oz, 5 lbs 13 oz and 5 lbs 12 oz, respectively. The Hubba Tours include spacious interiors, and a unified, exoskeleton frame for a swift, easy and dry setup in foul weather. A massive hooped vestibule provides extra protection for changing wet clothes, lounging after a long day and storing the gear required for week- to year-long adventure tours. 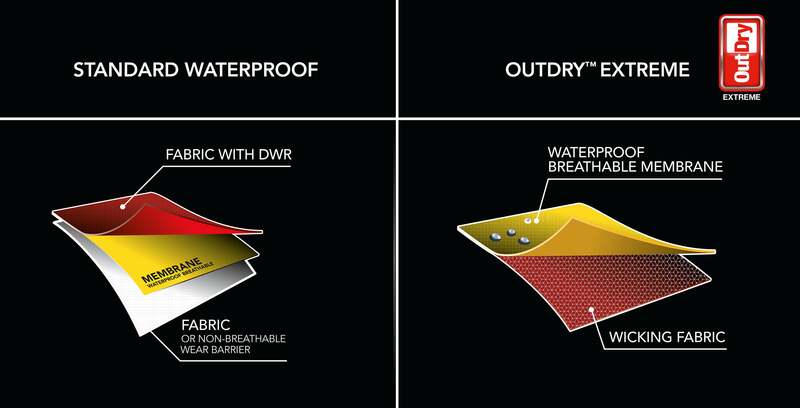 All Hubba Tour tents now feature the latest Xtreme Shield™ waterproofing from MSR on both the 20D rainfly and 30D floor. This ultra-durable coating, exclusive to MSR tents, will last three times longer than standard coatings. A large vestibule door provides easy access to the spacious interior while smart internal gear storage solutions ensure livable comfort on longer touring trips. The Hubba Tour Series will debut at Outdoor Retailer and Friedrichshafen and will be available in selected retailers starting January 2018.